Beautiful photography is only the first part that Robin Gerrard Studio excels at. The second part is the final product with exquisite albums and prints. Robin Gerrard Photography is a one-stop-shop designed to give you the best experience possible as we transform your wedding, and family images into prints, well-designed albums, and a collection of wall frames, so you can admire the special moments and memories you cherish everyday. Preserve your special memories with an elegant handcrafted, luxurious photo book to sit on your coffee table and pass down from generation to generation. Every album and book is custom designed and made to order. 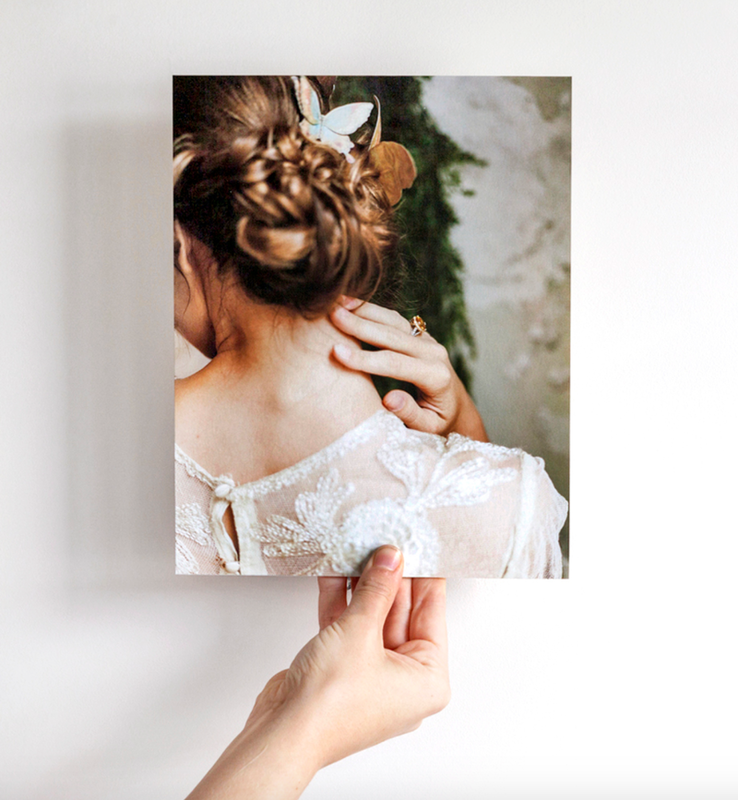 Each photograph is individually detailed, tastefully retouched, and printed on superior photographic paper from environmentally sustainable European mills. 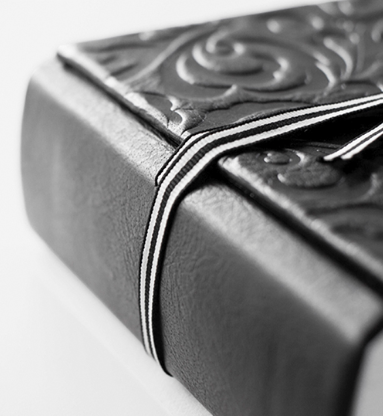 Our exquisite custom designed albums are made from the finest materials, with superb craftsmanship, and are printed and bound in New Zealand. A myriad of design choices, and a wide selection of cover materials guarantee a personal design. Albums are available in vertical, horizontal or square formats, with page styles that are either flush, matted, or duo (a combination of the two). We offer three album styles and a gallery book which is like a high-end coffee table book with the images imbedded into the book paper. Instead of your wedding images remaining in a digital form forever, value your memories with prints to enjoy today and to treasure forever. Prints will never go out of style, and they can turn your image into a tangible item that will last a lifetime. Portraits of your family and friends are the ultimate gift to give away to those you are close to and were part of your special day. Robin Gerrard Photography offers every day prints, fine art prints, and canvas wall art. Frame your prints right away and add outstanding statements to your wall and be admired everyday. 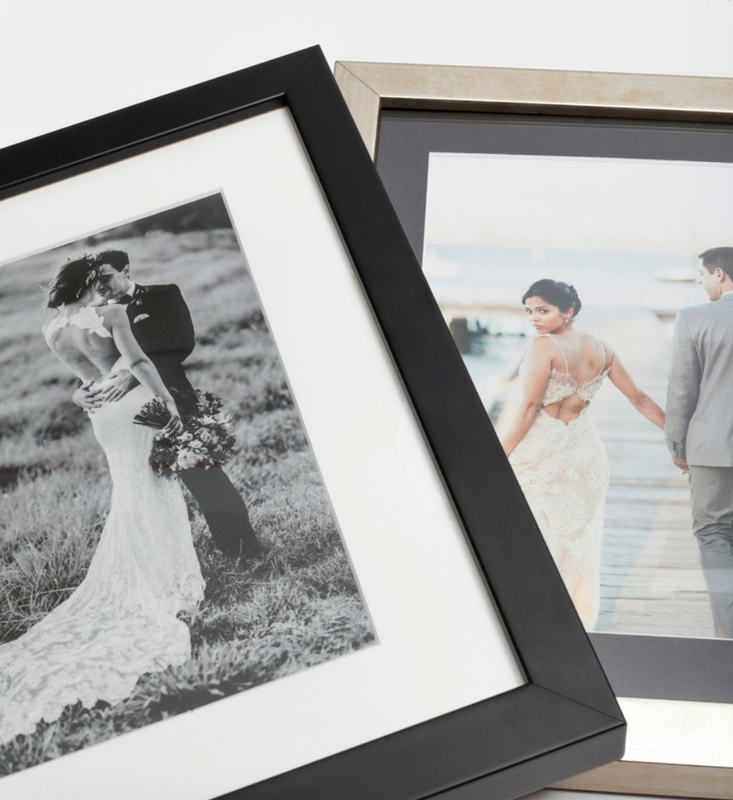 We offer premium quality gallery frames that are timeless and stylish. Frame Color Options: White, Black, Gold, Silver, Warm Metallic, Oak Wood Grain, and Dark Grey Wood Grain. which has a mix of matted and flushmount pages.